Talk to a local Real Estate Professional who understands and knows the Denver real estate market. Are you planning to relocate to the Denver metro area? 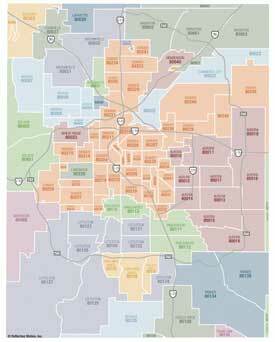 The best way to start, is to get familiar with neighborhoods of Denver and the suburbs. As a newcomer, we don’t expect you to know all there is to know about our area. We would like to offer our assistance. As full time REALTORS®, we make it our business to know the territory. We specialize in assisting people like you find the right home in the right neighborhood. Tell us about your lifestyle and what your budget and expectations are. From there we can offer guidance.